proximity to the more celebrated locations. Valley region of British Columbia. Okanagan Lake. 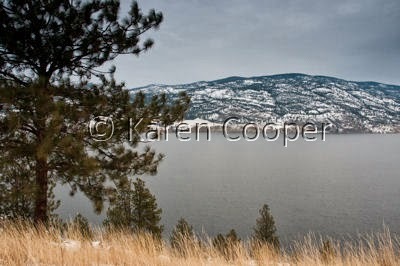 The lake of the Ogopogo legends. Who doesn't love a good elusive monster mystery. are part of the Pacific Ring of Fire. of British Columbia's geology and geography. Love the perspective of this pic. Looks amazing to me. Love to visit! Karen, I agree. I like Skaha too!